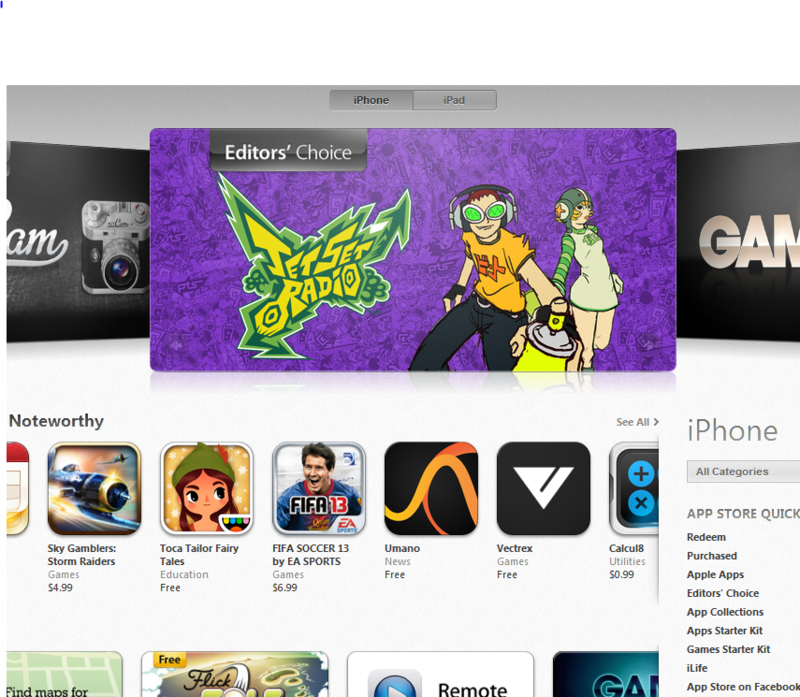 iTunes 11 has a new store. It is redesigned and looks clean. You not only get recommendations but can play purchases from iCloud. Playback syncing is available as well. iCloud now remembers your place in a movie and TV show and lets you pick it up on your other iOS devices later. The search section has been improved as well and will show results from across your entire library. Should you upgrade to iTunes 11? Even though the experience is very new, the software is much faster and looks clean. Searching, finding, and playing content through it is much more convenient too. Apple should have introduced something like this a long time ago. But this is a step in the right direction. Of course, it does have some shortcomings, which is expected. iTunes 11 is an exciting piece of software. 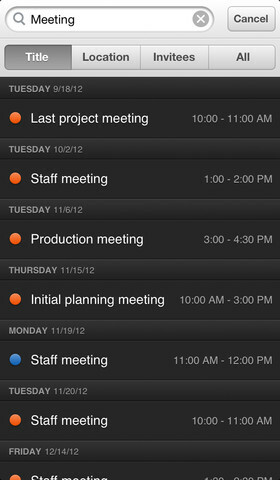 But we were happier with the release of Fantastical for iPhone. Fantastical has been available for Macs for a while now. It is super easy to use and makes managing and adding new entries to your calendar easily. The iPhone version is fast and user friendly as well. It lets you type or speak your events and have them added to your schedule in a flash. Fantastical has a fast search engine. 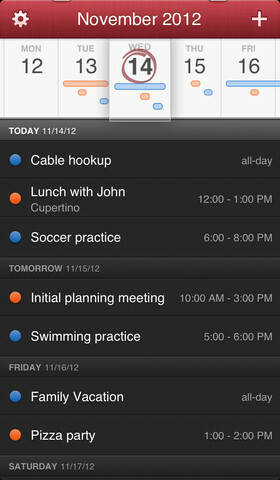 It has gesture-based controls, so you can go through calendar views and events scheduled conveniently. 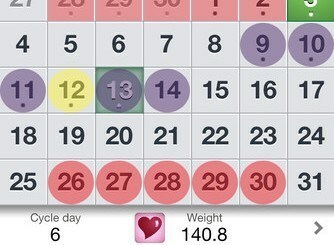 The app supports iCloud, Google Calendar, and other calendar tools. For $2, Fantastical has a lot going for it.